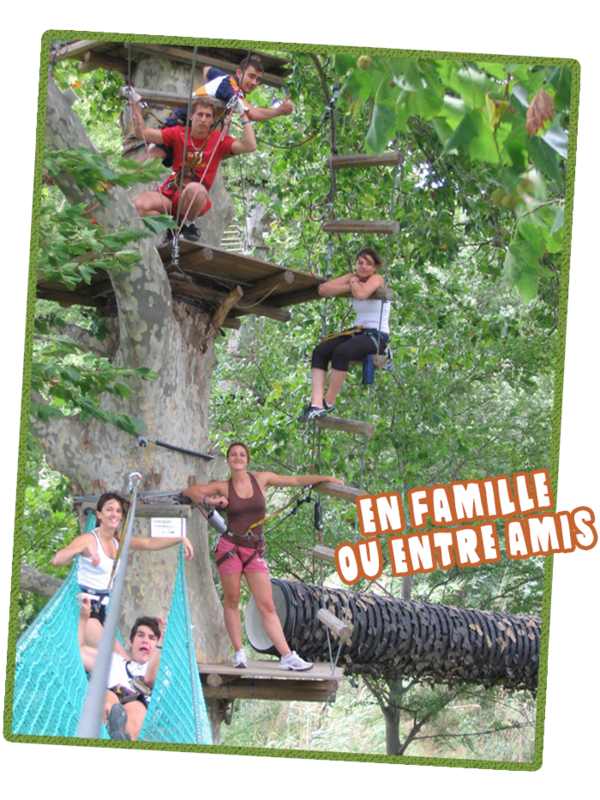 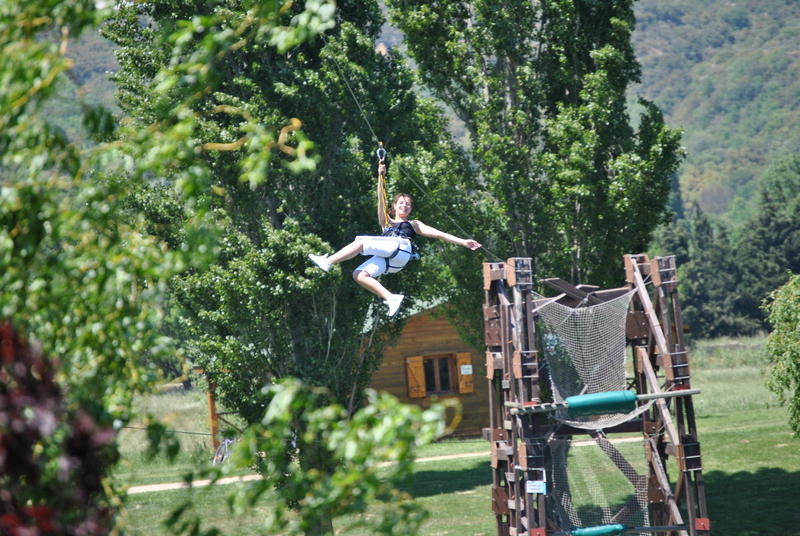 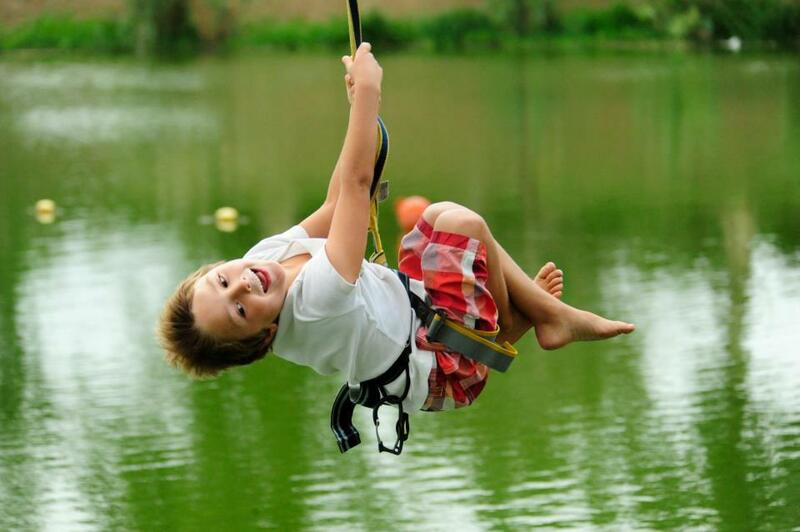 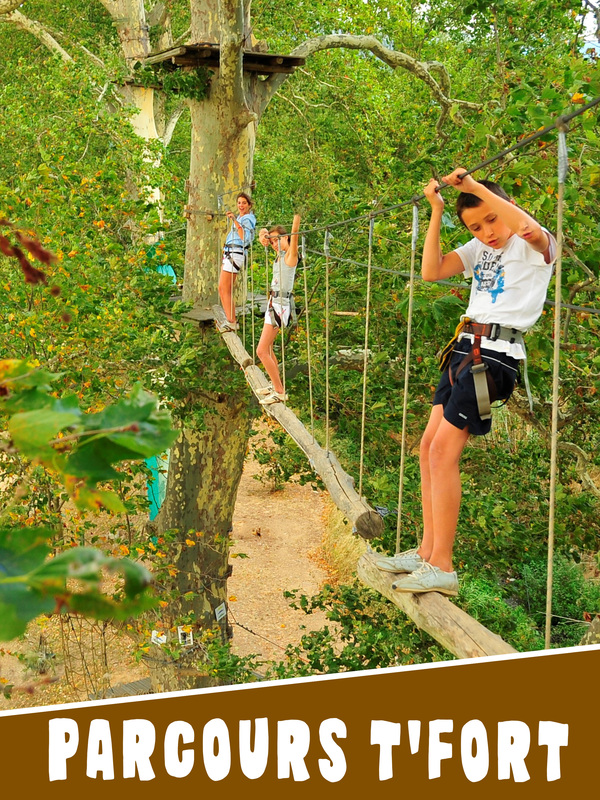 Tree climbing, zip line, courses, leisure activity and outdoor activities. 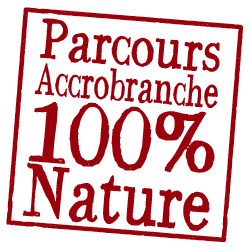 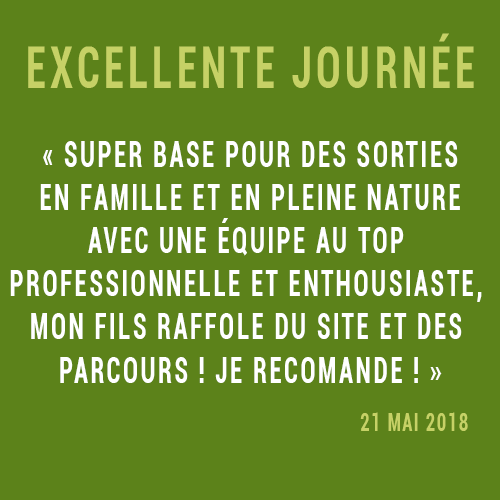 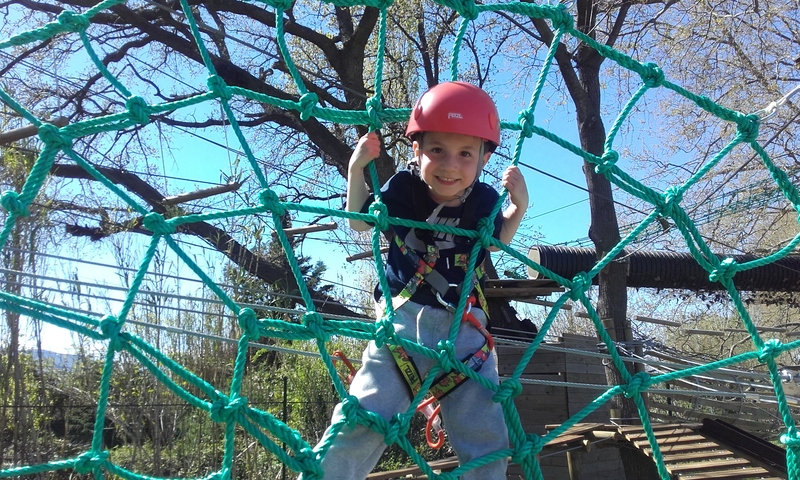 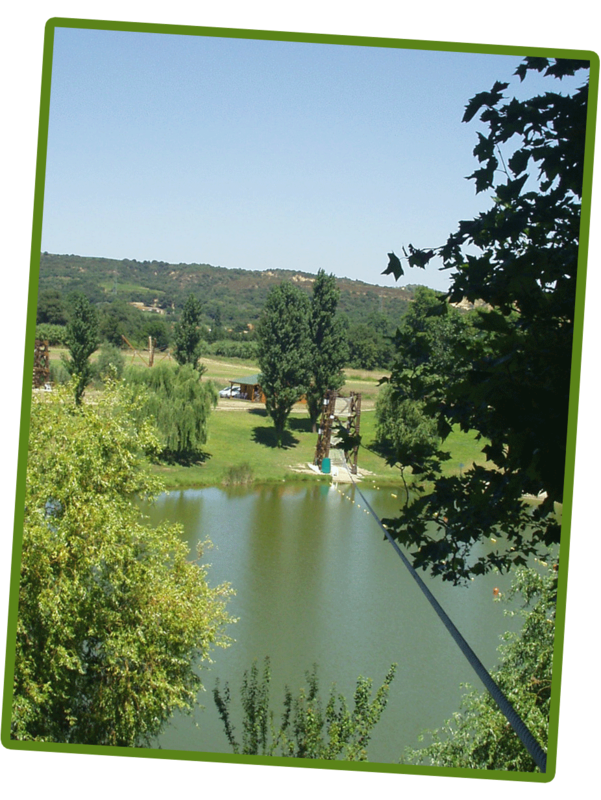 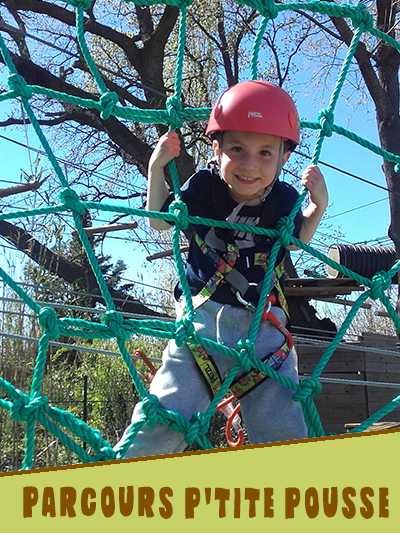 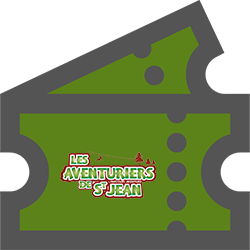 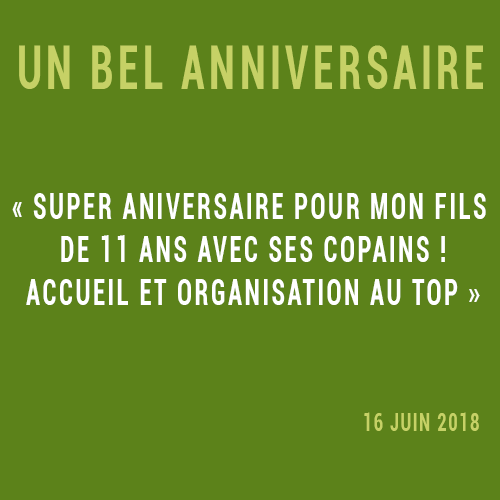 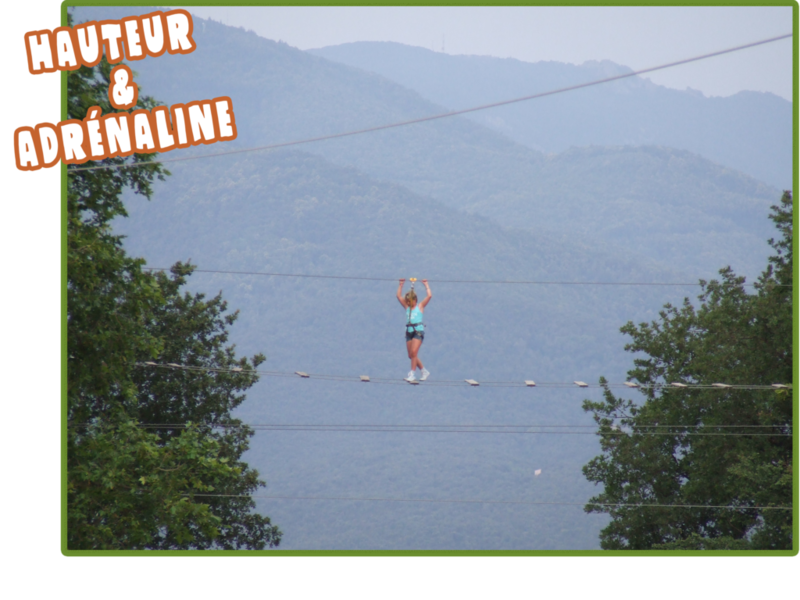 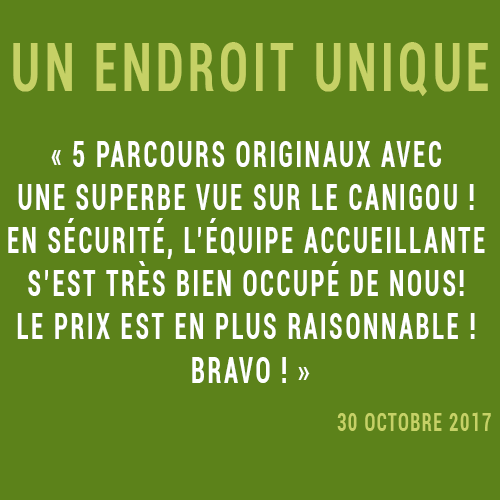 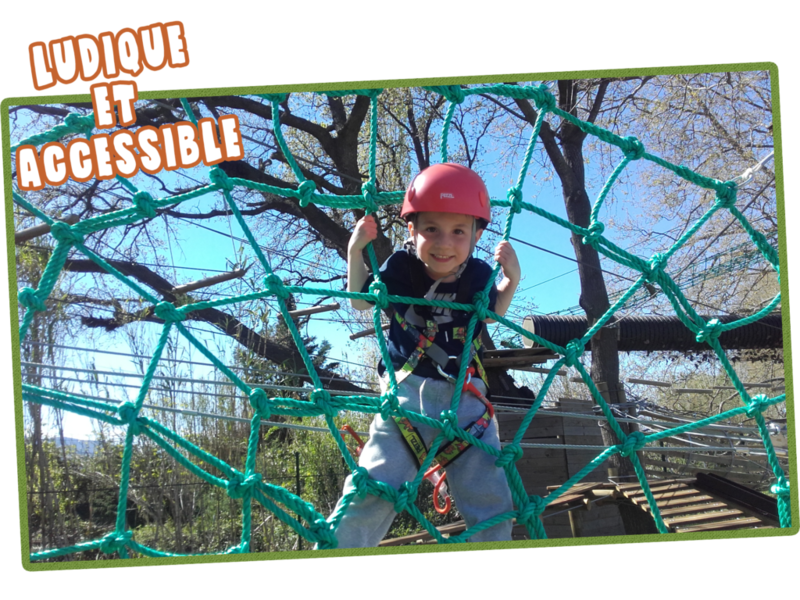 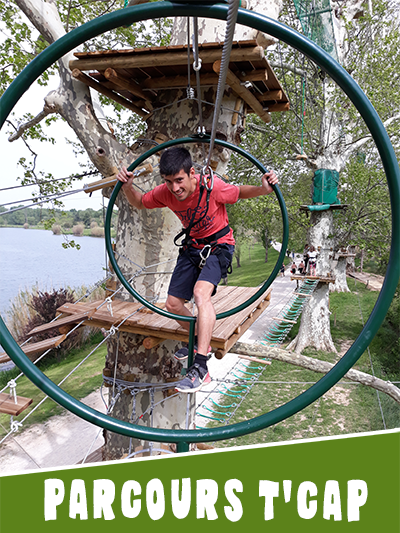 Ideally located at the foot of the Vallespir, between sea and mountains, our adventure park offers courses from the age of 3, by the swimming lake of St Jean-Pla-de-Corts in the Pyrenees Orientales (66) . 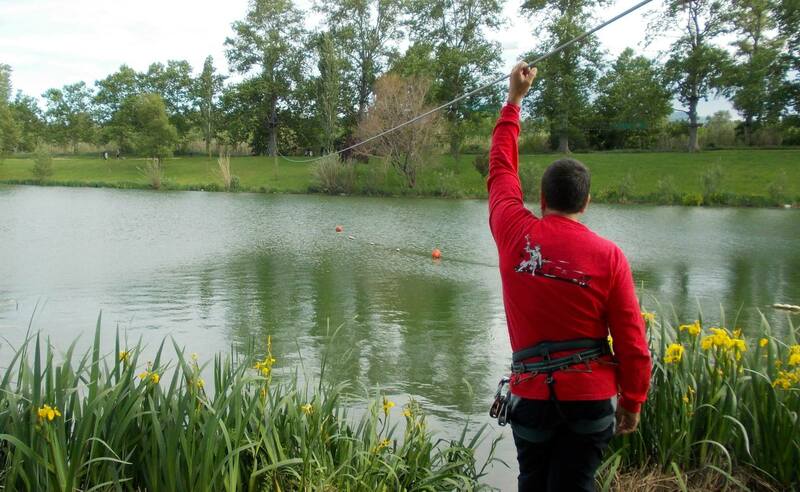 Many ziplines along our courses including one that crosses the lake with a finish of water. 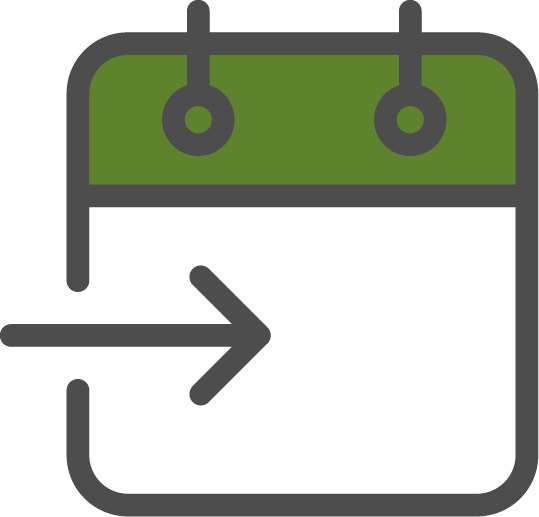 Error: Error validating access token: Session has expired on Friday, 19-Apr-19 10:56:47 PDT. 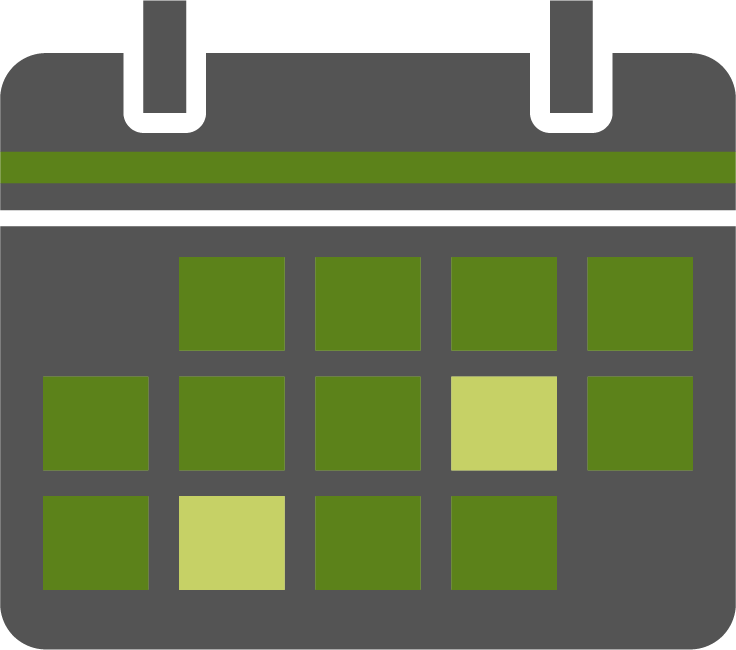 The current time is Saturday, 20-Apr-19 19:46:27 PDT.